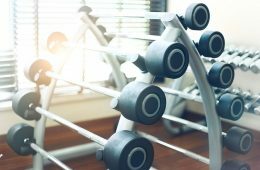 Are you interested in ways to improve your health and enhance your fitness routine? 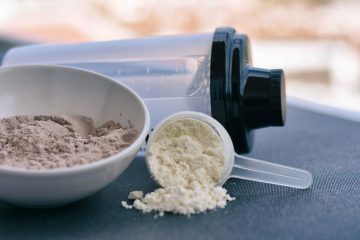 There are many ways to improve your performance, but one tried and true method seems to be protein powder; vegan protein powder, to be exact. Vegan protein powder is designed to help you recover more quickly after workouts, as well as improve your body and your health. It allows you to push yourself further in your fitness routine by keeping your body fueled with an extra supply of protein. You can also use vegan protein powder to manage your weight. Vegan protein powder comes in many forms, flavors and brands. So how can you be sure to choose the best vegan protein powder that is right for your body, as well as the best tasting vegan protein powder? 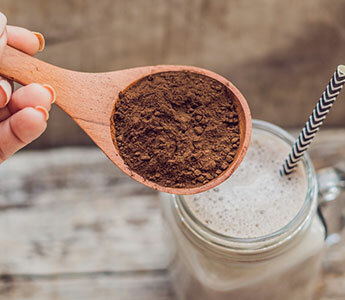 In this article, you’ll be able to learn about a few different brands and types of vegan protein powder currently on the market. You’ll discover what makes each one stand out. In addition, we will share ways you can incorporate vegan protein powder into your diet. By the time you finish reading this article, you’ll be able to make a well-informed decision about which vegan protein powder to try. Why Purchase Vegan Protein Powder? Why is everyone suddenly interested in vegan protein powder? What’s the difference between regular old protein powder and vegan protein powder? Does it really make any difference which kind of protein powder you use? Vegan protein powder uses no animal products whatsoever. It is entirely plant based and uses many types of plants to provide the complete amount of protein that your body needs. Due to the large amount of plants that are included in vegan protein powder, there are a lot more vitamins and nutrients in it, as compared to regular whey protein. Vegan protein powder is also more easily digestible, since it is entirely plant based. It contains fiber and digestive enzymes that are gentler on your stomach. Other kinds of protein powders contain lactose, which is a harder ingredient to digest for many people. Now that you understand the difference between vegan protein powder and other kinds of protein powder, which kind of vegan protein powder should you choose? There are many different varieties and brands of vegan protein powder on the market, making it difficult to narrow down which one is best. 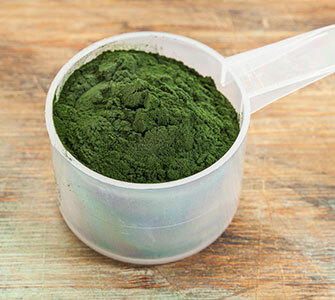 There are traditional powders, spirulina powders, raw powders and organic powders. Below is a list of some of the most popular types and brands of vegan protein powder, and our recommendations for the best of each kind. There are so many options for Vegan Protein Powder, including organic protein powder and raw vegan protein powder. They range in price and amount of protein per serving size. Many are offered in different flavors, such as vanilla, chocolate or coffee flavored. Here are a few of the most popular vegan protein powders. 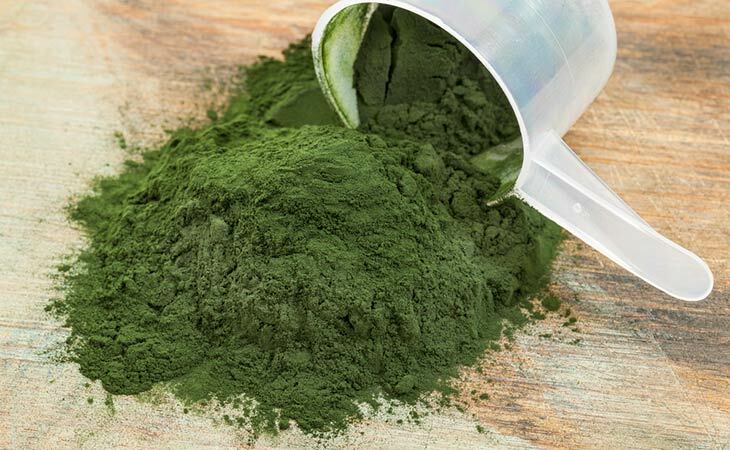 Coming from Hawaii, this vegan protein powder offers high levels of protein per serving and is the only spirulina based protein powder to be produced in a bio-secure zone, making it the purest and healthiest form of spirulina based protein on the market. Nutrex Hawaii, a Hawaiian healthy supplement company. 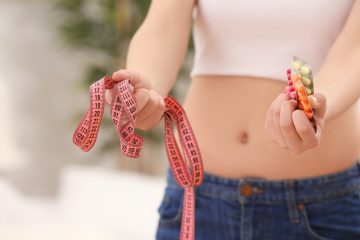 You can buy directly through the company’s website, as well as nutritional shops such as The Vitamin Shoppe. You can also purchase it through Amazon. This protein powder has excellent reviews online. It is one of the most popular traditional vegan protein powders and is currently ranked as #2. It contains 55 to 70 percent digestible protein per serving, making it easier on the stomach. 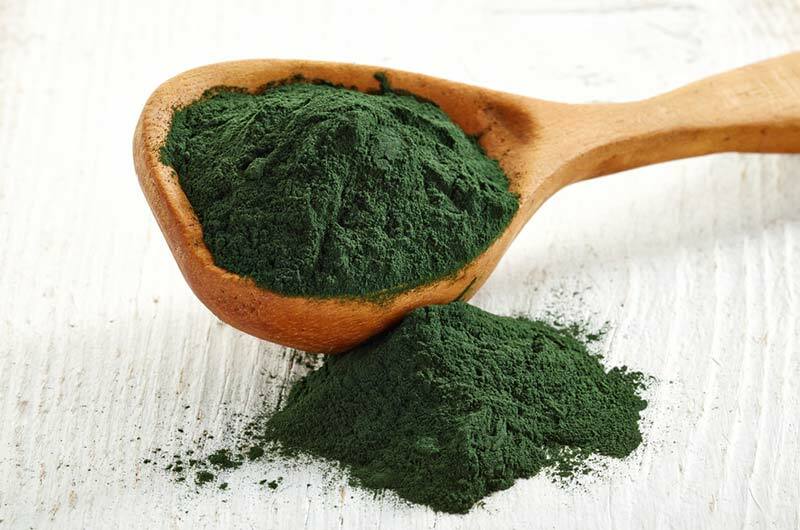 It is also the only spirulina to be produced in a bio secure zone, making it completely free of herbicides, pesticides and industrial pollutants. It is reasonably priced and is free of pesticides. This vegan protein powder offers one of the largest flavor varieties and can also be purchased in on-the-go packs. It’s formulated with athletes in mind and is Informed Choice certified for sports. 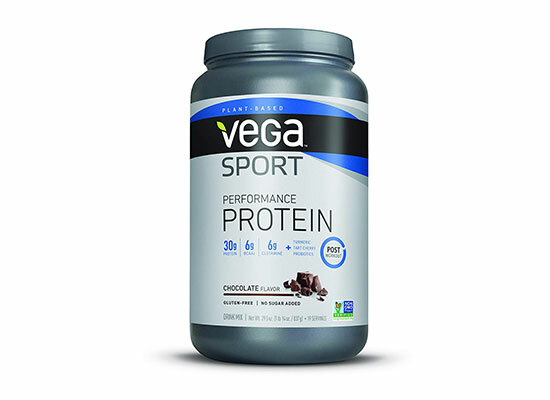 Vega, a nutrition company that produces a wide variety of health supplements and shakes. This product can be found through big box stores such as Wal-Mart and Target. This protein powder has fantastic reviews. It is one of the more cheaply priced protein powders, and boasts great flavor choices. It is available in 4 flavors: mocha, berry, chocolate and vanilla. This protein powder goes a step further, offering an organic, plant based choice in a wide variety of flavors. As one of the top ranked choices, it’s a great choice for those who prefer organic protein powder. 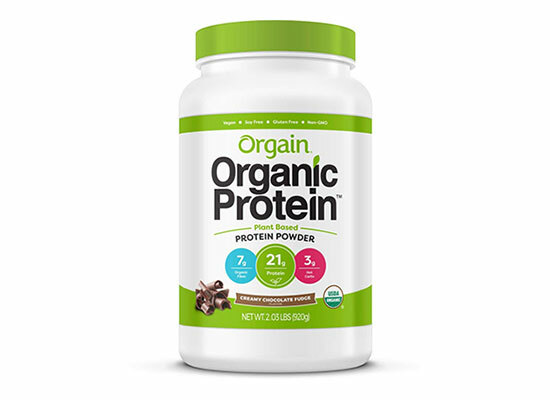 Orgain makes this organic vegan protein powder. It can be purchased online through many sites, including Amazon. It can also be purchased in stores such as Market Street. This is one of the more reasonably priced organic vegan protein powders. From the reviews, it appears to be one of the best tasting vegan protein powders. It also blends well in shakes and is free of any harmful chemicals or additives, due to it being organic. 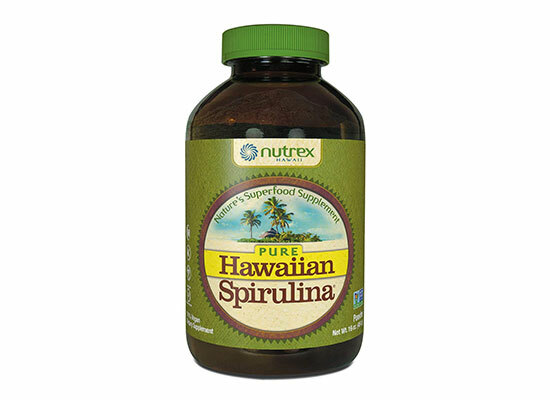 This protein boasts 21 grams of organic protein and 5 grams of organic fiber per serving. To be called a ‘raw’ protein, a protein powder cannot be exposed to heat above 42C / 107F at any time during processing. 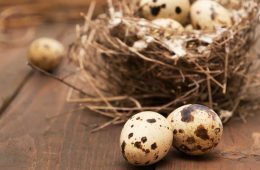 This manufacturing process seals in all the vital nutrients and enzymes that allow us to efficiently digest the protein – meaning that your product gets to work exactly where it is needed. This is why many people are interested in raw vegan protein powders. Here are a couple of the top raw protein powders. This raw vegan protein powder is made of 44 superfoods that provide a high level of organic plant based protein per serving, and it also contains probiotics for improved digestive health. 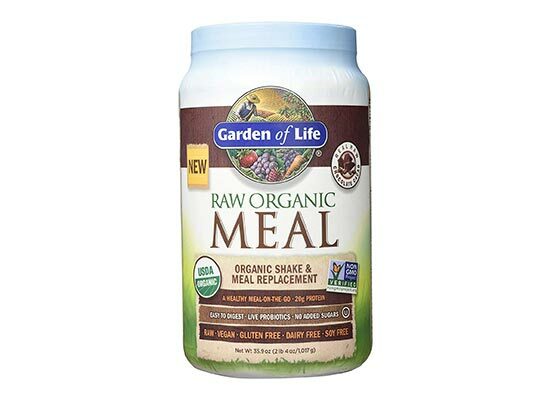 Garden of Life, a company that focuses on organic healthy supplements, makes this raw vegan protein powder. It can be purchased online, as well as other online stores. It can also be purchased in brick and mortar grocery stores, such as Market Street. 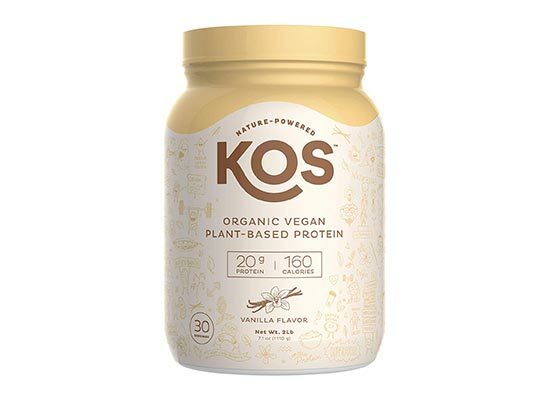 If it is important to you to purchase a protein powder that is not only vegan and organic, but is also considered to be raw, then this product is a great choice. However, according to the reviews, many people aren’t fond of the flavor and the distinct powdery texture. Yet many continue to use it and praise it as having helped them in obtaining weight loss goals and feeling more energized. Made with a special 5-protein blend and available in two basic flavors, this raw organic vegan protein powder is manufactured using a more environmentally friendly process. KOS is the company responsible for this product. This raw vegan protein powder can be purchased online. It can also be found online through the company’s website. This raw vegan protein powder is another great option. It has great reviews and boasts a good flavor, especially the vanilla flavor. In fact, it appears that the absolute best thing about this protein powder is the taste, which everyone seems to rave about in the reviews. Several reviews share that this protein powder is also gentle on the stomach. As you can see, there are many options when it comes to vegan protein powders. You can find it in several flavors, from chocolate, to mocha, to vanilla to spirulina. 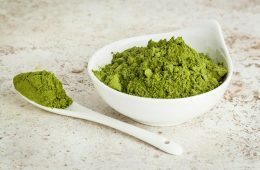 So now that you are aware of the huge variety of vegan protein powders you can find, including traditional, to spirulina, to raw, to organic protein powders, how do you use vegan protein powder? You will want to read the directions carefully on any protein powder you choose, because each one has different amounts of protein per serving. Follow the nutritional guidelines and do not take more vegan protein powder than the container recommends in a day. Be sure to properly measure the amount of protein you mix into your drink or shake, according to the directions on the packaging. Do not let the mixed protein powder sit out in the open for too long. You want to drink it fairly quickly after you have mixed the powder into your drink. Be sure to also properly store your dry protein powder, according to the package directions. Most say to keep in a dry and cool location. 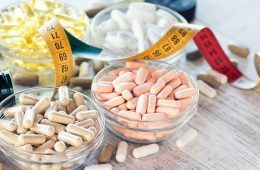 Health Supplement: Protein powder is an easy and helpful way to boost your body’s health by adding a properly measured amount to your water or smoothie. Have some for an energy boost midday, or as an afternoon snack. Post-Workout:After a grueling workout, it is great to have a protein shake to help keep your muscles healthy. After you have finished your exercise routine, have a protein drink within the hour for optimal results. Protein powder can aid in muscle building as well. Meal-Replacement: Many vegan protein powders can be used as meal replacements for losing weight. Be sure to carefully follow the meal replacement instructions found on the packaging. 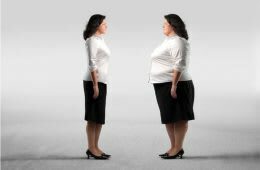 Weight Gain: For those with high metabolism, or who find it difficult to gain weight, the addition of a protein shake can be helpful. Mix your vegan powder into some water or a smoothie and drink it as an additional meal during the day. There are many ways you can incorporate your vegan protein powder into different drinks, smoothies and shakes. Here is a delicious smoothie recipe. Try this refreshing, satisfying and protein packed smoothie, that has a tangy twist to it, after a long workout. There are many different types and brands of protein powders to choose from, and they all offer different benefits. Each type of vegan protein powder is made up of its own special blend of nutrients and proteins. They each have different textures, flavors and unique positive features. For some people, being completely free of harmful pesticides, additives, artificial preservatives and flavors is very important. Many believe that makes a protein powder much healthier. In addition, being Non-GMO, gluten free and soy free is often a big plus. If these benefits are important to you, then you will want to choose an organic vegan protein powder. 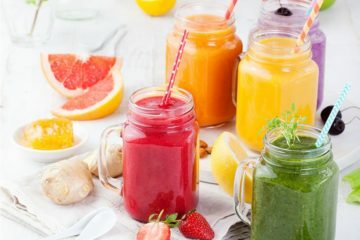 Taking it one step further, those in support of raw vegan protein powder, or raw organic vegan protein powder, believe that the temperature of the protein powder is also important, and that the manufacturing process is also a critical factor in regards to which protein they ingest. If this feature is important to you, then a raw organic vegan protein powder may be the best choice. 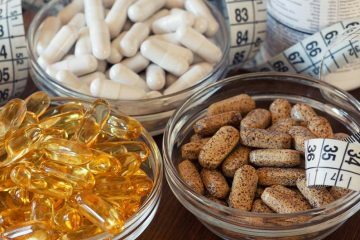 Many people have to deal with digestive issues on a regular basis, and a protein powder with probiotics could help you have a healthier gut. Digestive issues or lactose intolerance is another reason vegan protein powder can be a better choice. If flavor matters to you, there are several to choose from, and it all depends on what you prefer. Texture plays a big role too, as far as how well a protein powder can mix into your water, or smoothies. Often, it takes trying out a few different types of vegan protein powders to figure out which one you prefer, taste-wise. Aside from personal preference and your health, price may play a big role in your decision-making process. Although most vegan protein powders fall around the same price ranges, there is still a difference. So, make sure to stay within your budget. There is no need to pay more money. More expensive does not always mean it’s the best. All of the above protein powders appear to be excellent choices. Lastly, when it comes to finally making a decision, all of the protein powders we’ve discussed today have great reviews. They boast good flavors, great textures, healthy benefits and energy enhancing nutrients. Pick the one that stands out to you, and then see if you feel great after using it. 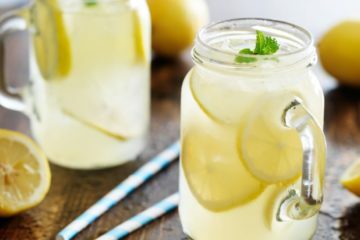 Again, it is good to try a few different kinds out, until you determine which one you like the best, based on your increased energy level, and how you feel overall. Once you find the one that is absolutely best for you, stick with it. Do you have a vegan protein powder you absolutely love and recommend? Or perhaps you have made a homemade protein powder yourself? Tell us about your favorite protein powder and why you like it in the comments below. Vegan protein powder no doubt uses no animal products, making it entirely plant-based. It uses many types of plants to provide the complete amount of protein that our body needs and that is why I always tell people to pick it over the regular one. Though I’ve only tested a few of the products here, u still believe that they are all great products and works well. Do these vegan protein powders also come with side effects? 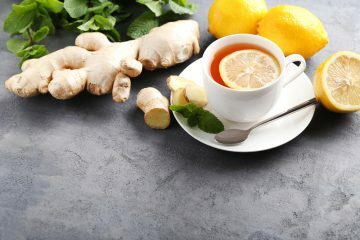 Most plant foods contain purines which break down into uric acid and can badly affect gout, kidney stones and various digestive disorders which can lead to problems. Vegan protein powder is also known to be high in sodium which can be problematic for people who suffer from heart related issues such as high blood pressure.